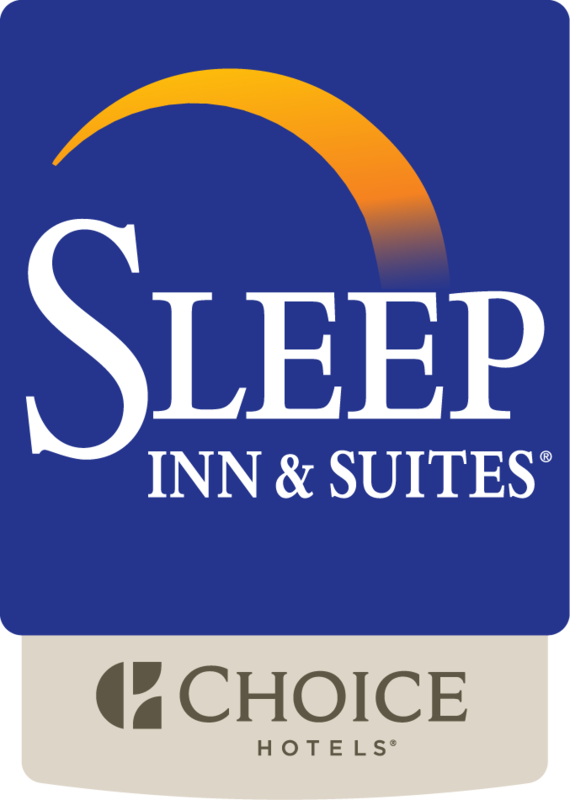 The Sleep Inn & Suites Green Bay offers our breakfast room as a private meeting room, which can accommodate up to 42 guests. Whether you are looking for a small board meeting or a social event, our professional expreienced staff will make sure your event runs smooth from start to finish. Wireless internet is available in our breakfast area, as well as fresh coffee and tea. To inquire or book our meeting room, please fill out the form below. One of our sales specialists will get back to you within one business day!